You have booked your vacation in the beautiful ski resort Zermatt - now profit from the unique infrastructure for winter sport fans with our Zermatt ski teacher service! 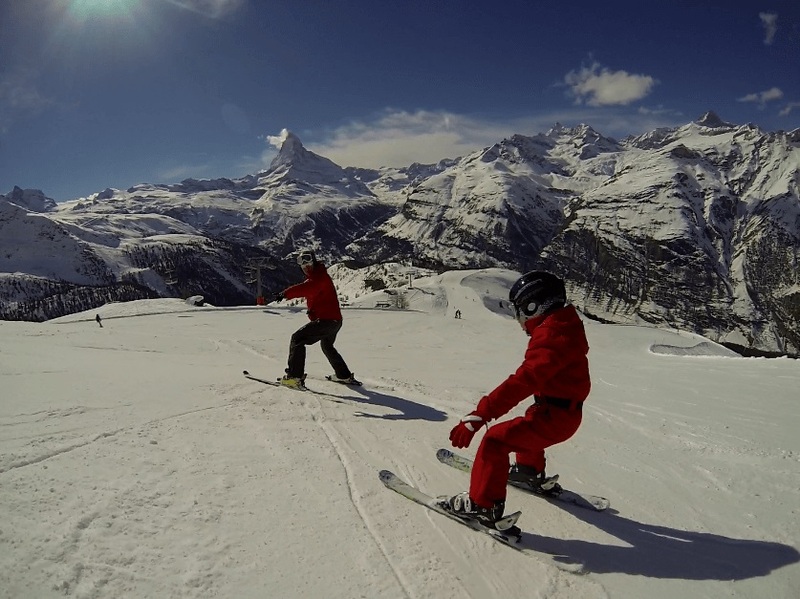 The best way to enjoy the ski resort of the Matterhorn paradise is to book a VIP full-day private lessons with our Zermatt ski teacher who is dedicated to you and gives you the best comfort of your stay. Our international qualified ski teachers love skiing and teaching! 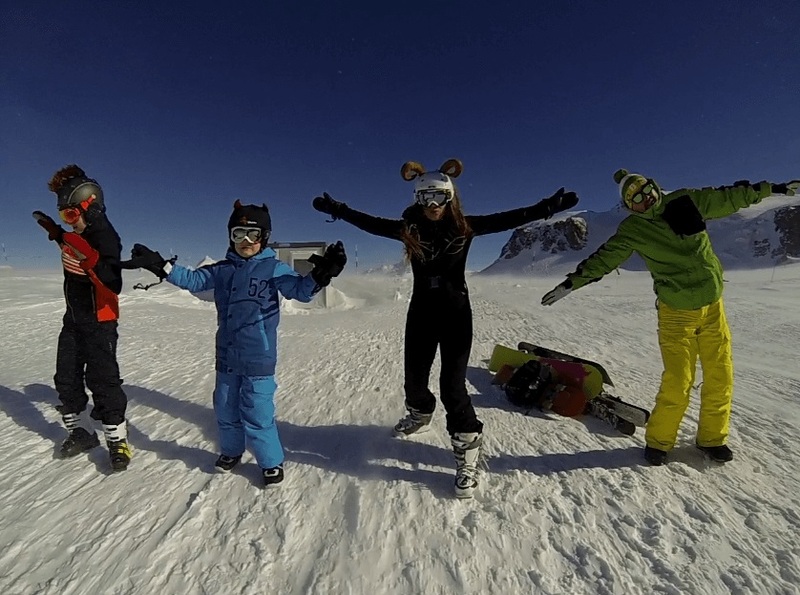 They make sure to give your family, your kids, or your ski buddies the best possible day in Zermatt. The service is recommended for those clients who want to relax on their ski holiday, to have a direct contact person for all kinds of facilities and to have someone who takes responsibility for the care of their kids. Take profit of these advantages and get the maximum of your ski holiday in Zermatt. 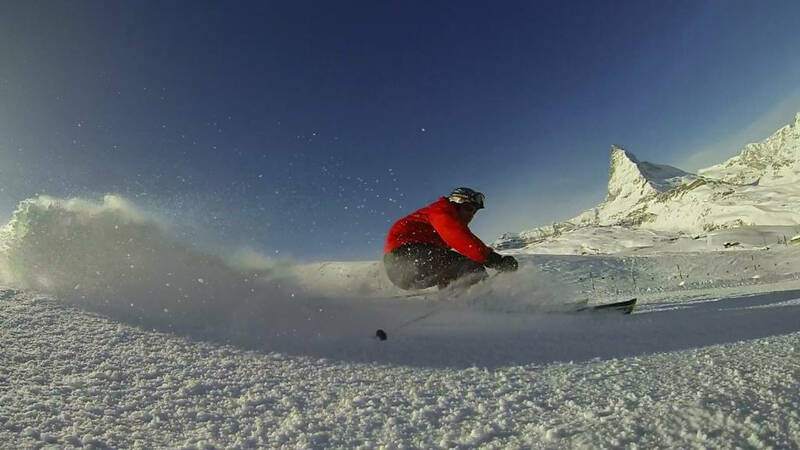 When using the services of the Zermatt ski teacher, you can choose any snow sport discipline: alpine skiing, snowboarding, telemark, freestyle, cross country skiing, or even heliskiing. Taking a private lesson is the fastest way how to improve your ski performance and develop your ski technique easily. In addition, your ski teacher will be able to call for restaurant reservations, call you a taxi, show you the best spots on the slopes, or even tell you where the best shopping or nightlife in Zermatt is. Ski on Sunnegga, ski on Gornergrat, or ski on the Matterhorn glacier paradise, your ski teacher will be able to take you to all different areas and even ski to Cervinia, Italy.